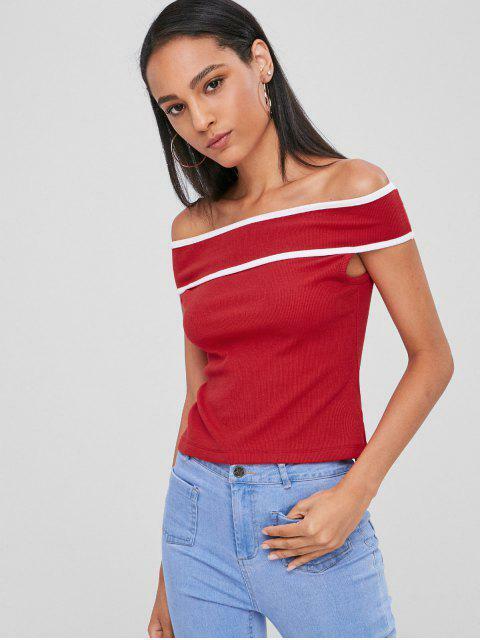 [59% OFF] 2019 Off Shoulder Ribbed Top In FIRE ENGINE RED | ZAFUL .. 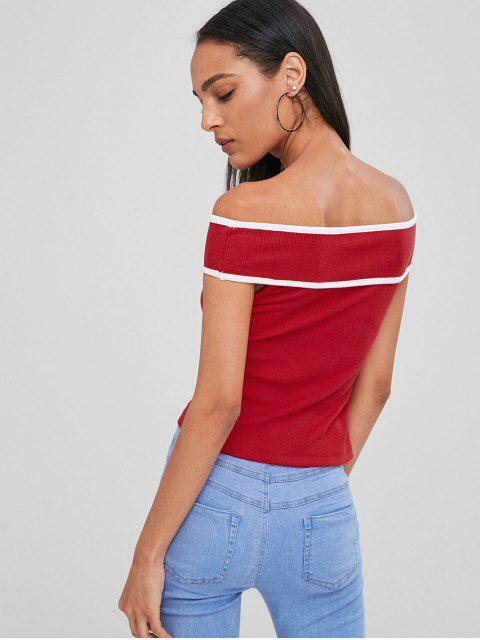 Specializes in contrasting piping along the shoulder that's sure to have you to be attractive—like this off-the-shoulder top, which goes as well with shorts or jeans as with some pretty bikini bottoms to have a trip on the shore. 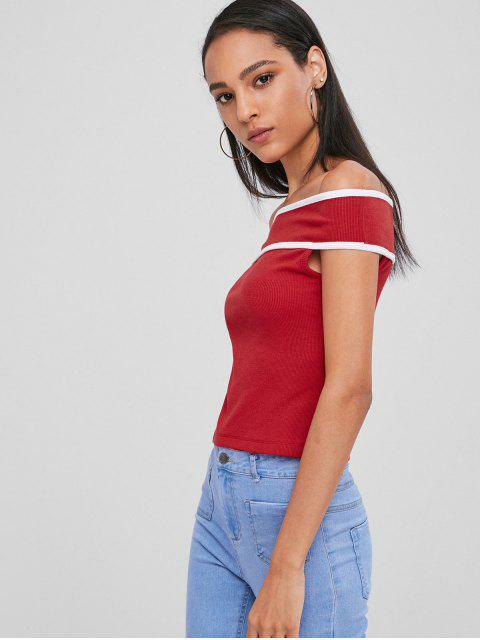 The subtly textured rib accent throughout ends the look.